Rugby is so much more than just the game itself. 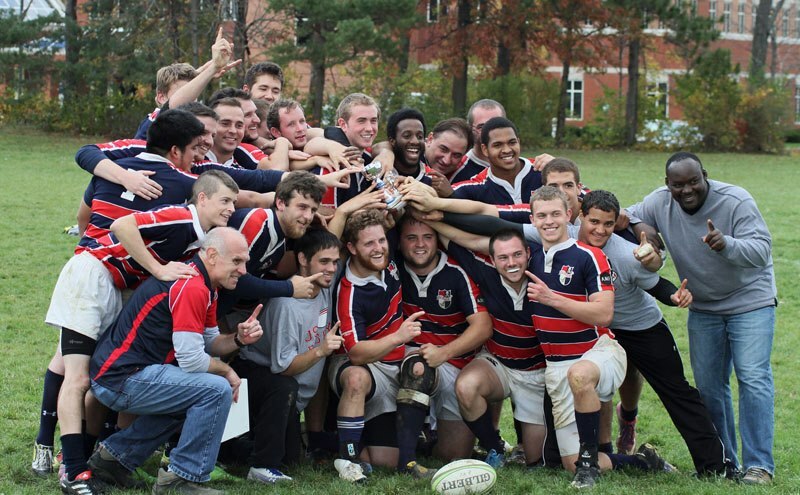 We need crowds of people who want to make rugby popular and successful at USI and in the surrounding communities. A note about dues: Annual club dues for Eagle Members are $50.00, and dues are required by the end of the first month of the fall semester. You can also choose to pay each semester ($30), in which payment will be due by the end of the first month of that semester. If you have any questions about the Eagle Membership, please feel free to send us a message. *If available - may be substituted for something else.